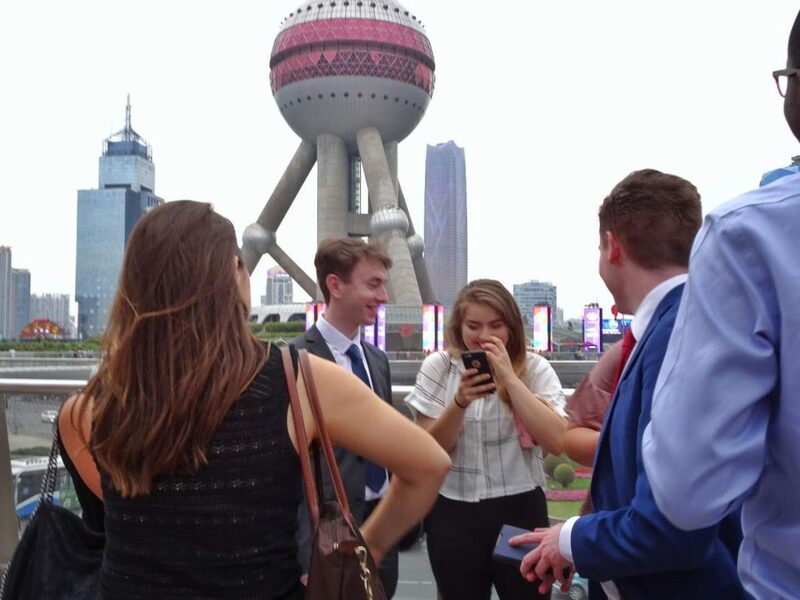 My internship in Shanghai surpassed all expectations. This was my first time out of the country and I wasn’t sure what to expect. Working and living in another culture for one month was something I never thought I would get the opportunity to experience in college. Leading up to my trip, I was in a state of disbelief. I was so excited that it did not seem real. 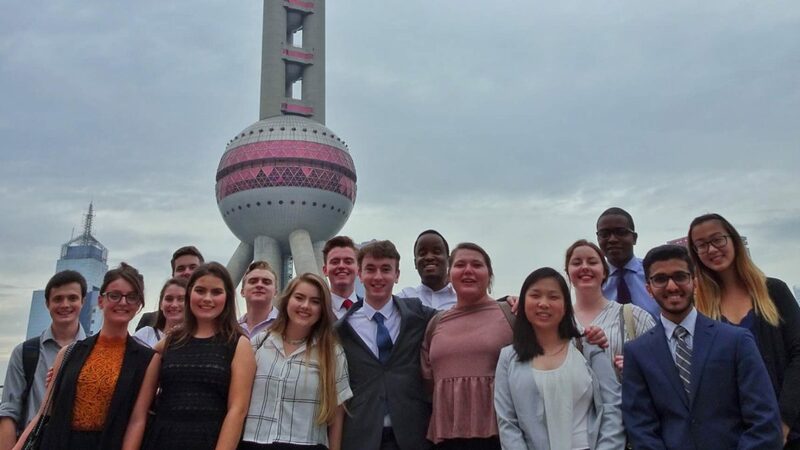 When the day came to leave for China, it hit me; my flight there was the first time I had traveled alone and the first time I experienced culture shock. I love new experiences and never expected to be affected by culture shock, until I landed at my layover in Japan. This culture shock did not wear off until my second day in Shanghai. The city was so much bigger than the pictures could show. Everything was huge, and Atlanta seemed like a small town in comparison. However, I began to feel at home after settling into my apartment and meeting my roommates. We all bonded over work and I made my daily commute with one of my roommates. The most significant part of my time there was gaining professional experience. 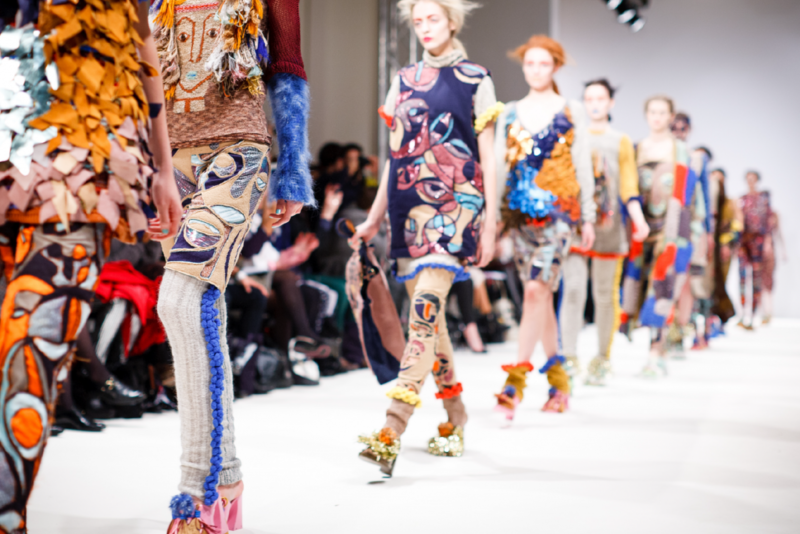 I completed my internship at a startup for a mobile application that focuses on fashion. My internship itself was focused on digital marketing, and my day-to-day involved creating and scheduling posts on social media platforms, checking KPIs, attending meetings, and collaborating. Due to the Great Firewall of China, all of the apps I typically use were blocked which meant I used Chinese social media platforms instead. I mainly focused on Weibo, WeChat, and RenRen. Those are the equivalents to Twitter, WhatsApp, Instagram, and Facebook. My favorite workplace experience was attending weekly meetings. We would meet with clients regularly and discuss brand deals that involved collaborating with influencers on the app. Brands could work with our company and we would match them with around ten to twenty influencers. The influencers would receive items from the brand and post pictures of the items on their personal accounts. We would work to ensure the influencers liked the brand and matched the certain image that the brand preferred. We also had regular meetings that involved redesigning the app itself where we would review the original app setup and the presented changes. Next, we would vote on what works best, what looks best, and what we thought we could improve on. This group dynamic was where I felt I thrived and it made me realize that I aspire to work in an environment like this in the future. Another project I was involved in was a college influencer program. The company was not aware of this system before, but I informed them of similar programs I had seen at home. They were very interested in this idea and allowed me to create a marketing strategy for this program, find influencers, and present my finalized marketing strategy to the team. My experience in the workforce of Shanghai greatly bolstered my self-learning and independent working skills. My experience in the American workplace involved constant collaboration throughout the day, but that was not the norm there. We would collaborate during scheduled meetings, but it was nearly taboo to talk in the workplace outside of those meetings. If you had a question, it was normal to message about it on WeChat or send an email. This enabled me to motivate myself and improve my communication skills. I never thought I would gain so much knowledge in the span of one summer. Everything was so different and foreign to me and that pushed me to think outside of the box and challenge my previous marketing knowledge. The experiences I had in the workplace were so out of the ordinary and the people were all from different backgrounds. Although the people I met came from different cultures and places of the world, I seemed to find an aspect of home in all of them. I think this was my most valuable skill I learned in my internship: no matter how far from home or how different the work space is, you can find an aspect that relates to your own personal experiences. 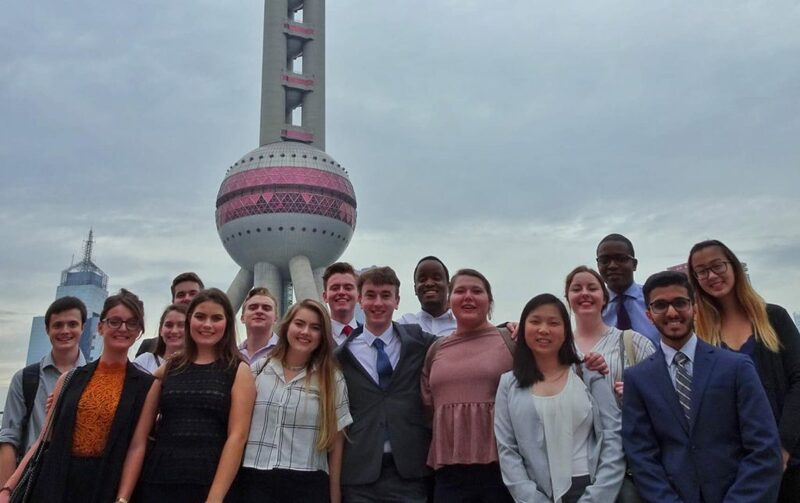 If you are inspired by Savannah’s Shanghai success and want to apply for a CRCC Asia Internship Program, you can find our quick and easy Application Form here.